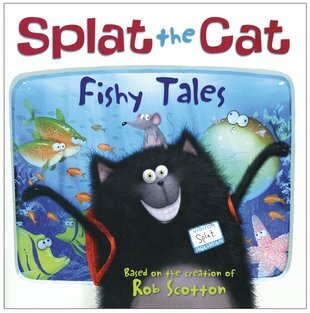 Things get fishy when Splat goes on a field trip to the aquarium to explore the creatures of the seven seas – and ends up splish, splash, SPLAT-ing his way into a whole new world of trouble. 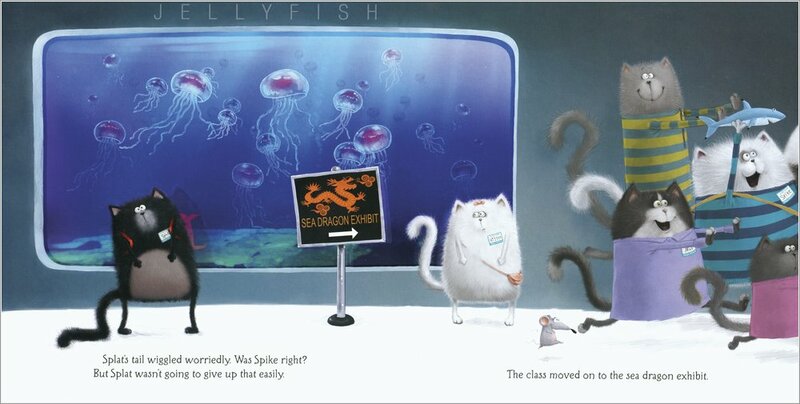 Once the school arrive at the aquarium, Splat the cat’s determined to impress Kitten with all his fishy facts, but he quickly finds out that he’s got lots left to learn about these underwater animals. Everyone will enjoy the series of unfortunate occurrences and hilarious happenings that good-natured Splat gets himself into in his stress to impress!